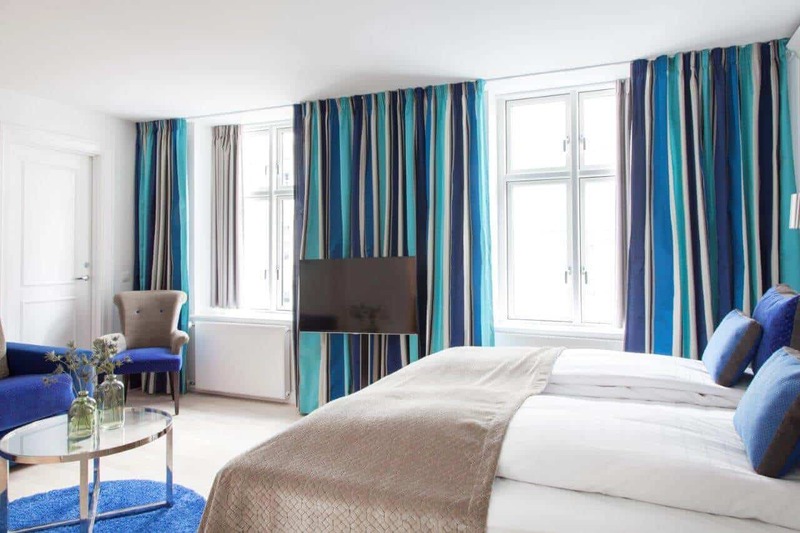 The Absalon Hotel is a unique, classic and modern hotel situated in Vesterbro, in the center of vibrant Copenhagen. 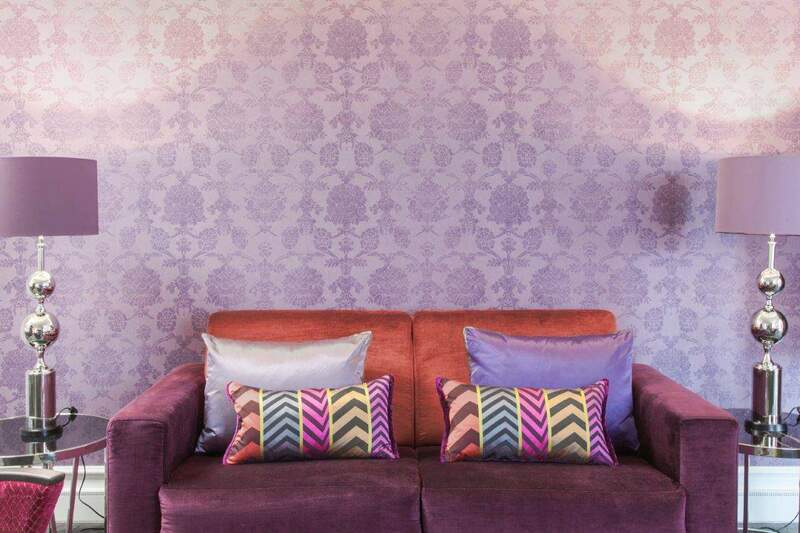 Experience harmony in a casual and homey atmosphere, with hospitality and personal service. 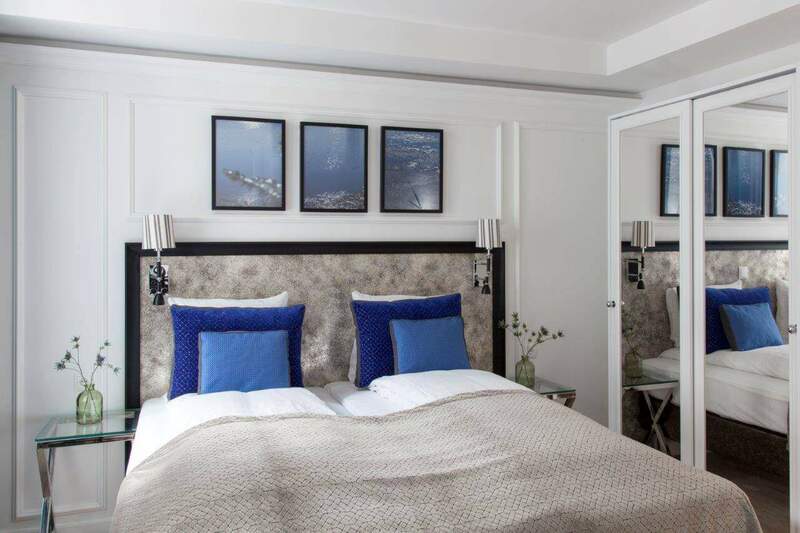 Absalon Hotel was founded in 1938 by the grandparents of the General Manager, Karen Nedergaard and was opened as a completely renovated hotel in May 2015. 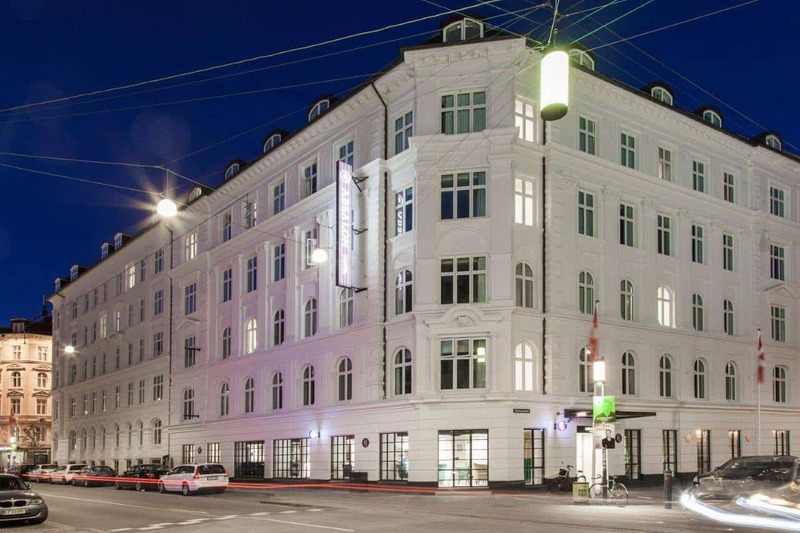 The conservation of the building’s classical architecture has been a predominant factor in the exterior and interior design, as well as the wish to include the urban colorful universe that surrounds the trendy and hip neighborhood of Vesterbro. 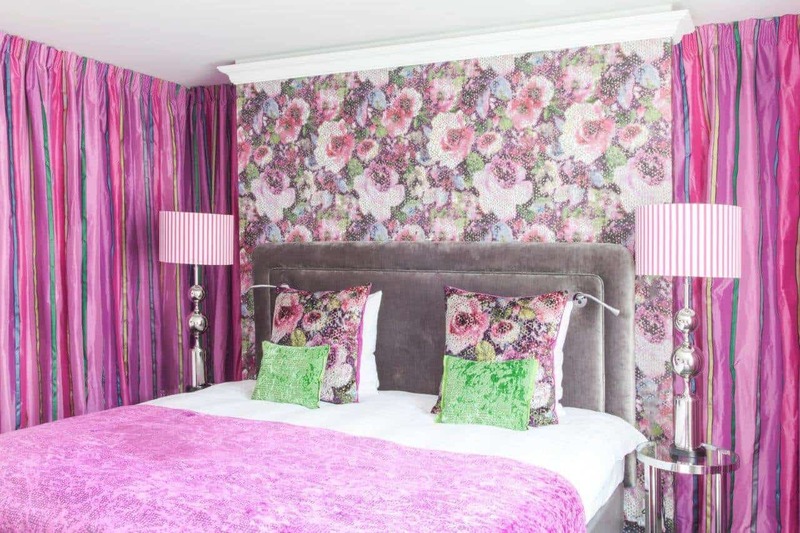 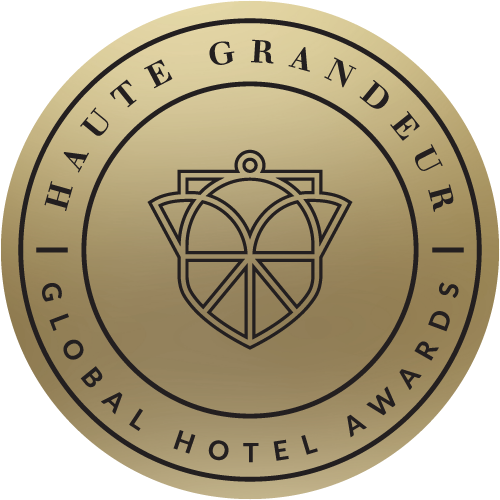 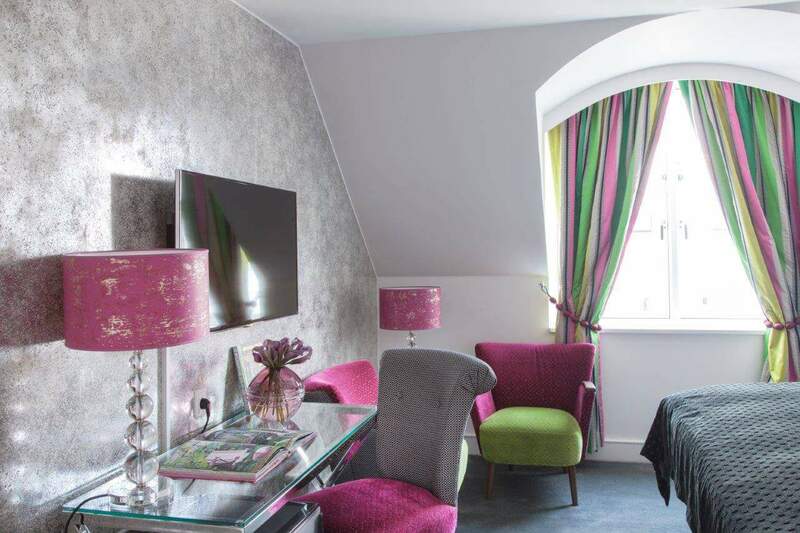 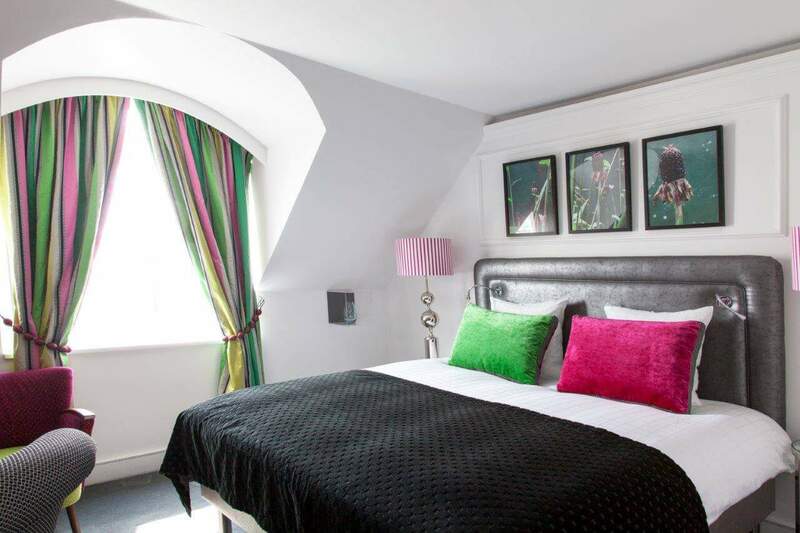 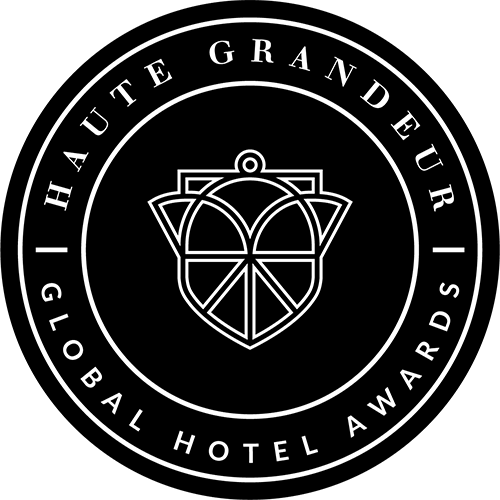 All 161 rooms and suites are decorated with textiles and wallpapers from award-winning English Designers, Guild. 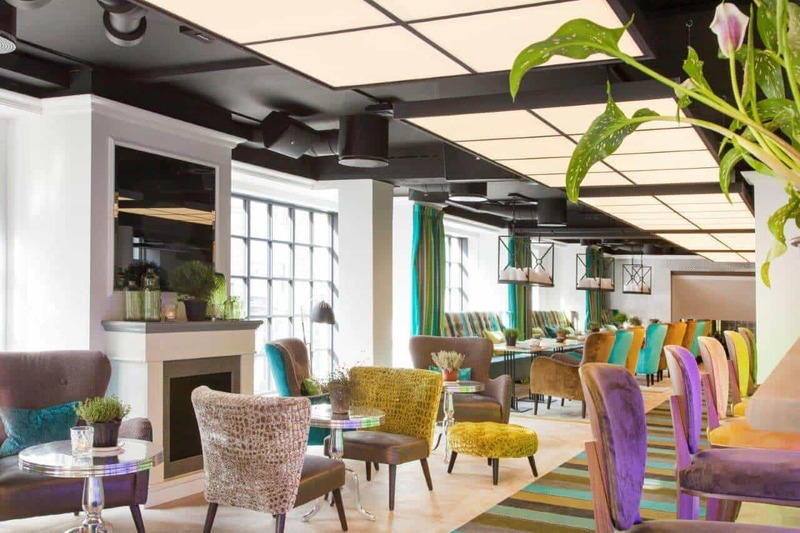 The use of vibrant colors and exclusive wallpapers, combined with the modern and classic structure of the building, creates a cozy and relaxed atmosphere. 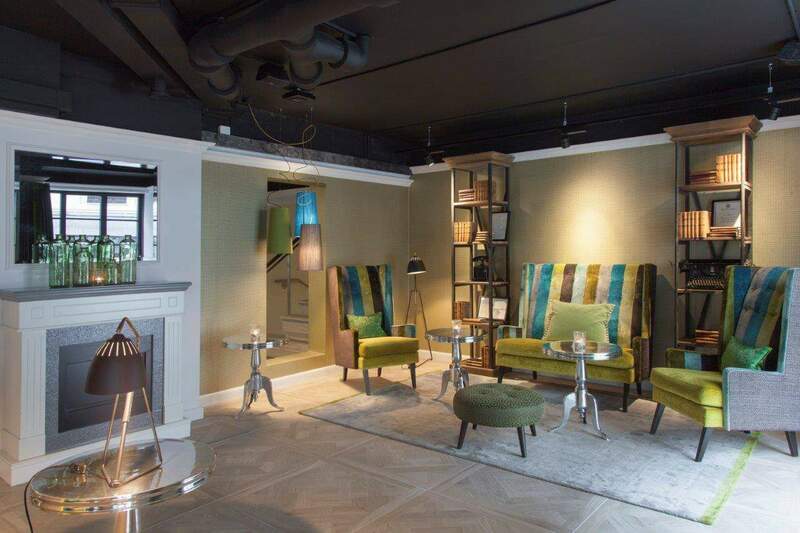 The lobby lounge and Absalon Bar invites you to feel at home and socialize with fellow travelers.